Erin is a circus artist based in Kingston. 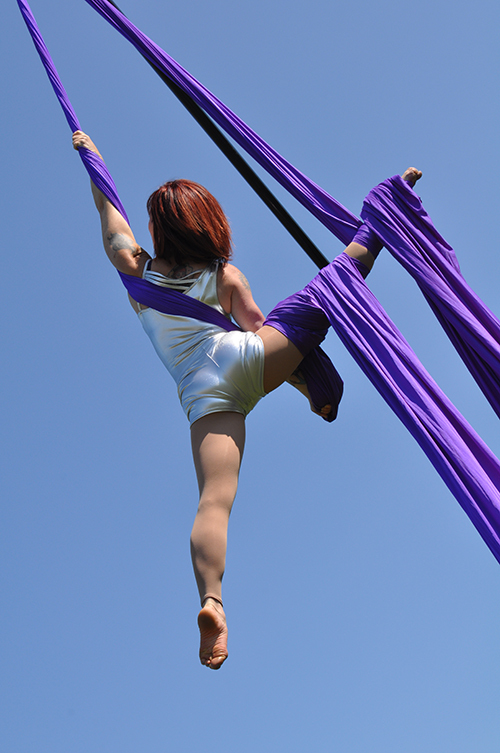 Her disciplines include aerial silks, static trapeze, acrobalance and hoopdance. 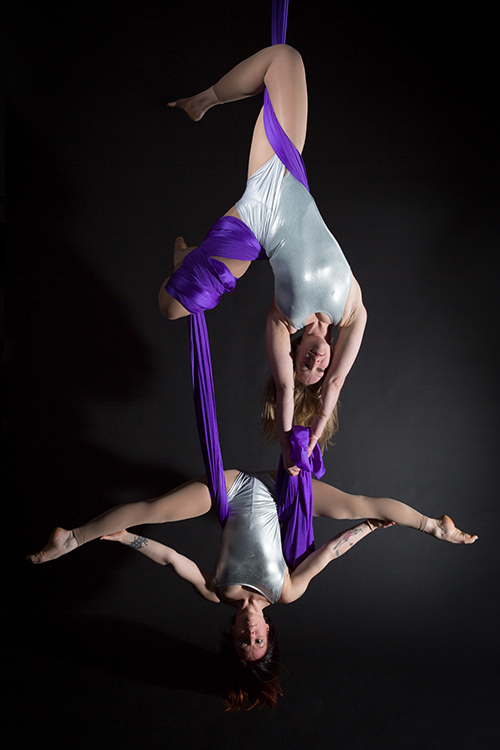 She has trained at several schools in Ontario and the New England Center for Circus Arts in Vermont. She offers lessons at Loyalist Gymnastics club in Kingston and outside in the summer. She has performed throughout Ontario and in England.